Elevation and terrain are foundational layers for mapping and understanding the Earth. 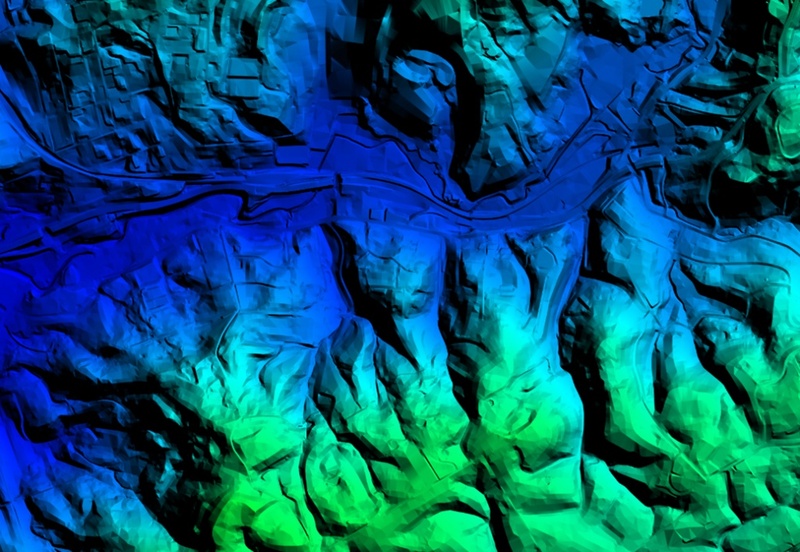 We provide ready Digital Surface Models (DSM) and Digital Terrain Models (DTM). No need to waste time on processing - focus on analysis and problem solving. DSM and DTM are terrain elevation data generally extracted from stereo imagery being it VHR optical or radar imagery. DTM is concerned with the natural surface of the earth, disregarding trees and man-made objects such as houses and bridges. In contrast, DSM represents rooftops, trees, buildings, and the like, to create 3D models. 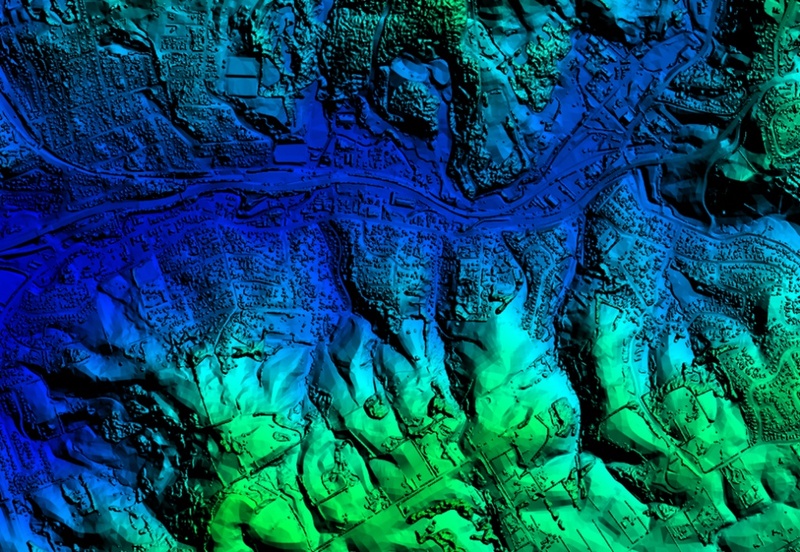 SOVZOND provides most advanced on-the-shelf global elevation data acquired from several sensors of world leading geospatial companies.